Categories: New products, Textile. 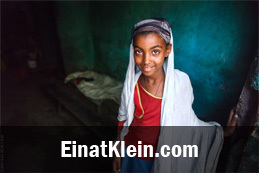 Tag: Ethiopia. 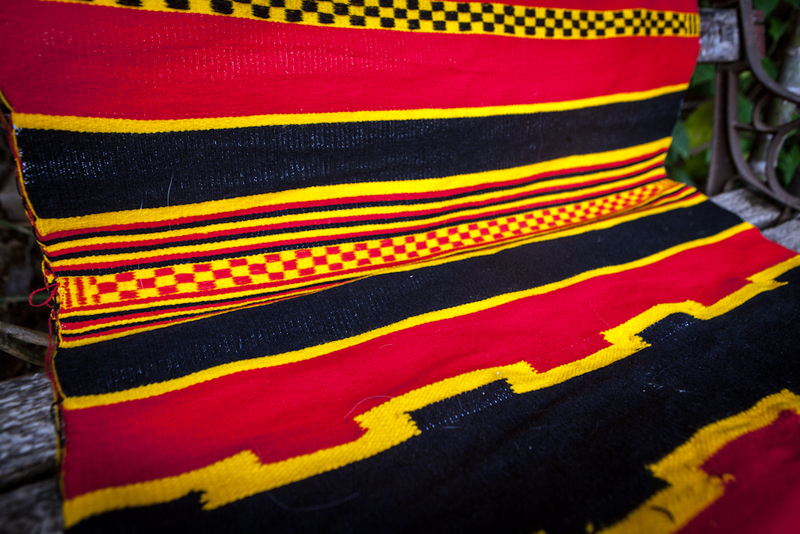 If you want a cozy home, decorate it with some beautiful textiles. 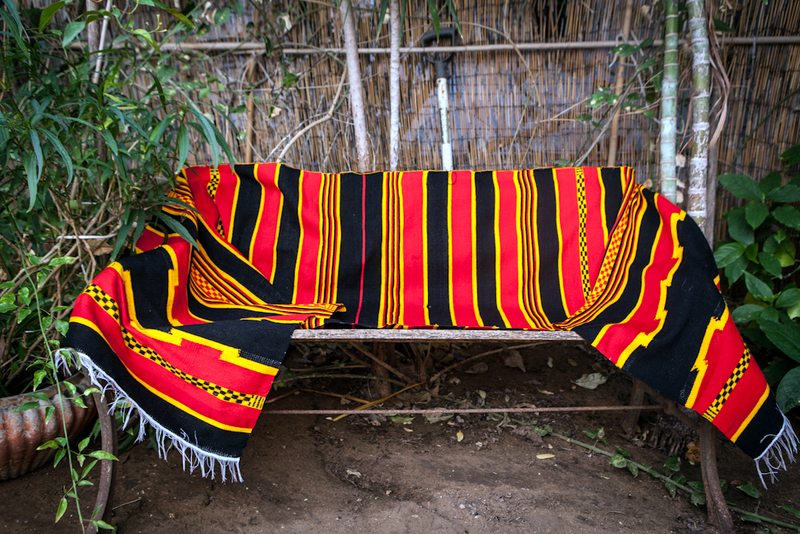 This rug was handwoven by people of Dorze tribe living in the Omo Valley of Southern Ethiopia. 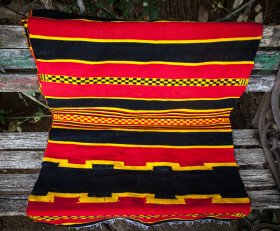 All over the country and beyond, this tribe is famous for its weaving crafts: they make scarves, capes, rugs and much more. 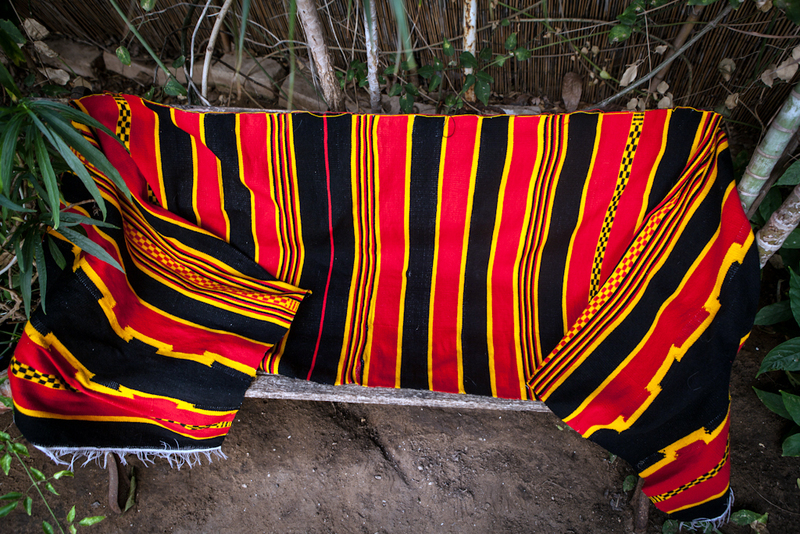 The tribe to this day uses literally ancient technology, such as spindles, looms and natural dyes, making all of their products very high quality and extremely durable. For millennia, Western civilization has not got in touch with this region. 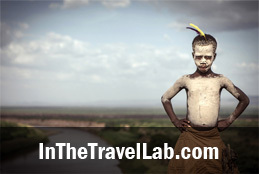 The river of Omo by cutting off the tribes of Southern Ethiopia from the rest of the world, has retained their primal and natural ways. Ethnic patterns that adorn this rug will be a bright spot in a strict interior and perfectly complement an ethnic-inspired atmosphere. 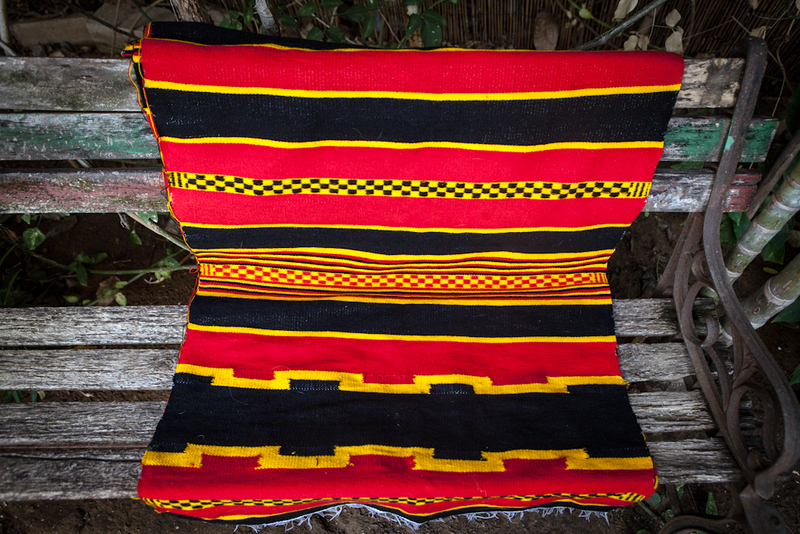 The rug can be used as a panel on the wall, couch throw or as a tablecloth at the coffee ceremony. 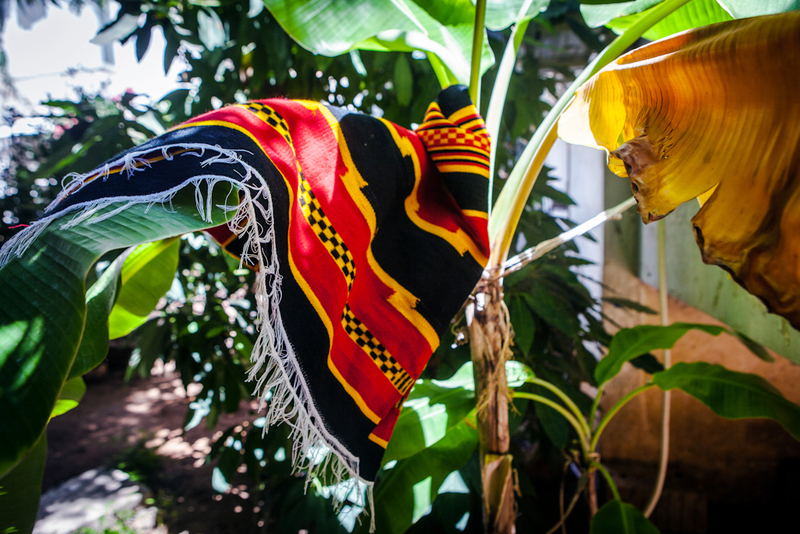 Made of natural Ethiopian cotton. Outstanding thing! Very bright colours, warm and soft. Good quality. Very helping stuff also. Thank you, Einat!